12-13) repeat rows 2-3. Fasten off. 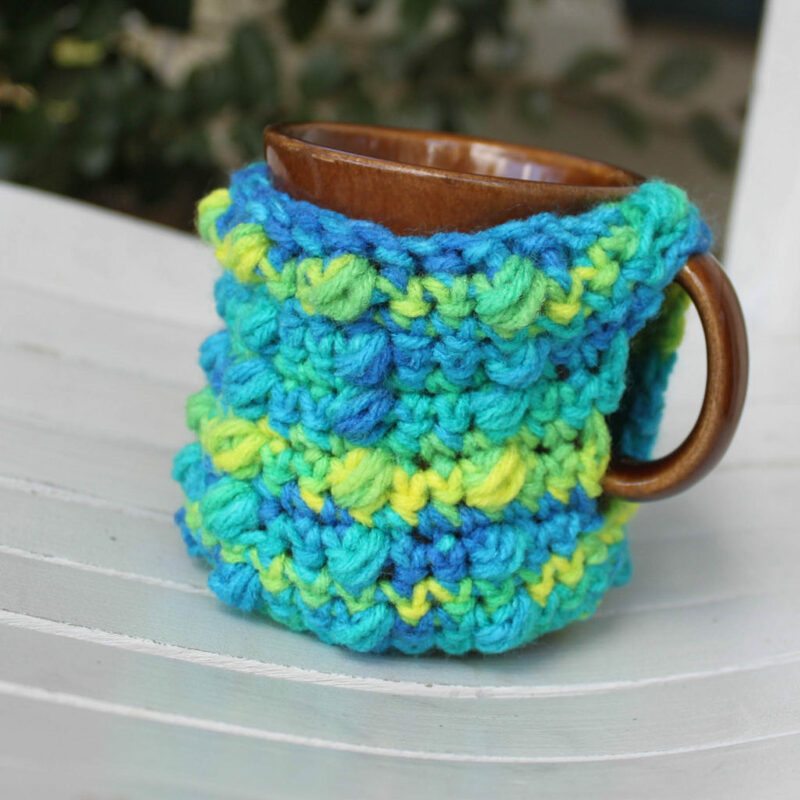 Copyright Notice: You are welcome to sell your finished items from this pattern. However, please do not copy, share, or redistribute the pattern itself in any manner. Please provide a link to my website if you choose to sell your finished items online, even if adjustments or embellishments have been made to my pattern. If you change the name to the item when you sell, mention the pattern name and link so that other people can find it). 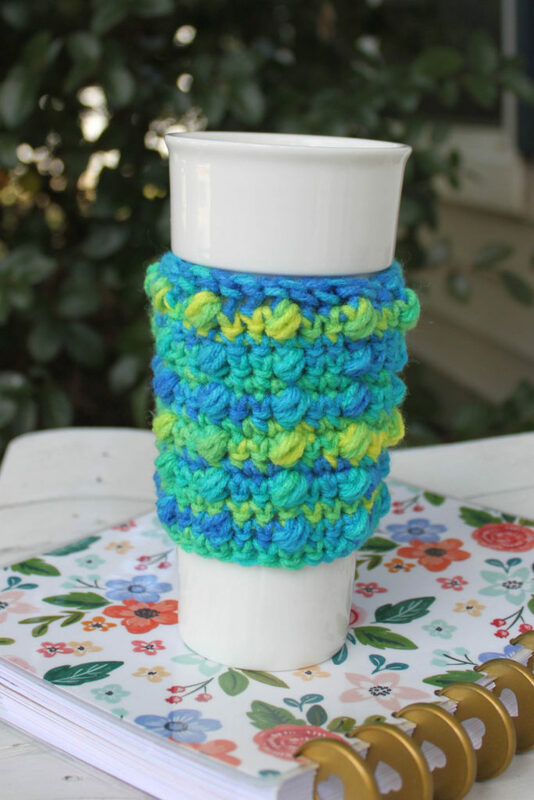 You may link in this way: The Gripper Coffee Cozy Crochet Pattern by Hannah at brightsideis.com. 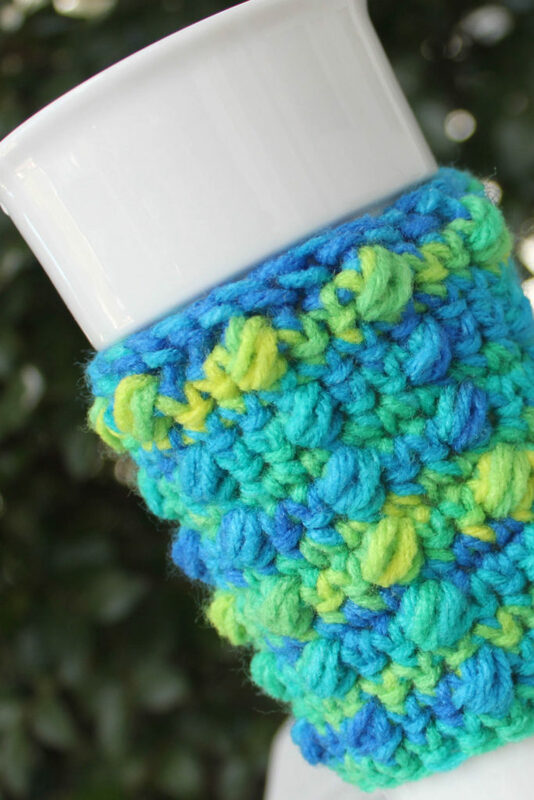 If you have any questions or need help with this pattern, please contact me at hannah@brightsideis.com as I am happy to help you. Thank you for supporting my family by purchasing a pattern.